The Samaritans is a charity organisation that began in 1953 in London, founded by a vicar called Chad Varah. His initial idea for Samaritans came from a funeral Chad conducted early on in his career: a fourteen year old girl had started her period, but having no one to talk to believed that she had a sexually transmitted disease and took her own life. Throughout his career Chad had wanted to do something more specific to help people struggling to cope and possibly contemplating suicide. The Samaritans Vision is that fewer people die by suicide. They work hard to achieve this by making it their mission to ease emotional distress and reduce the incidence of suicide feelings and behaviour. They do this by; being available 24 hours a day to give emotional support for people who are experiencing feelings of emotional distress or despair, including those that may lead to suicide, by reaching out to high risk groups and communities to reduce the risk of suicide, by working in partnerships with other organisations, agencies and experts and by influencing public policy and raising awareness of the challenges of reducing suicide. The Samaritans value listening, confidentiality, people making their own decisions, being non-judgemental and human contact. They are committed to following these values when working with people. 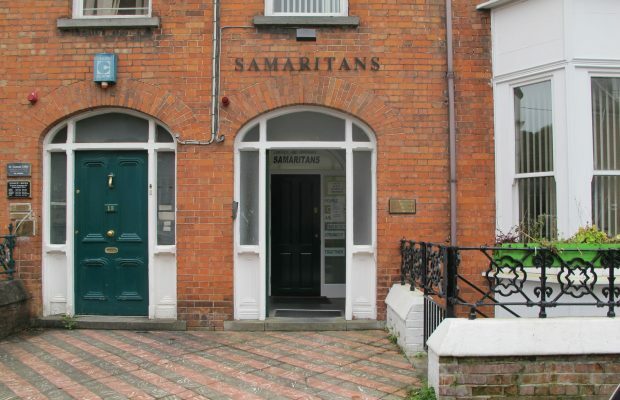 As the Samaritans are a charity organisation, they rely on donations from the public to help them do their work. 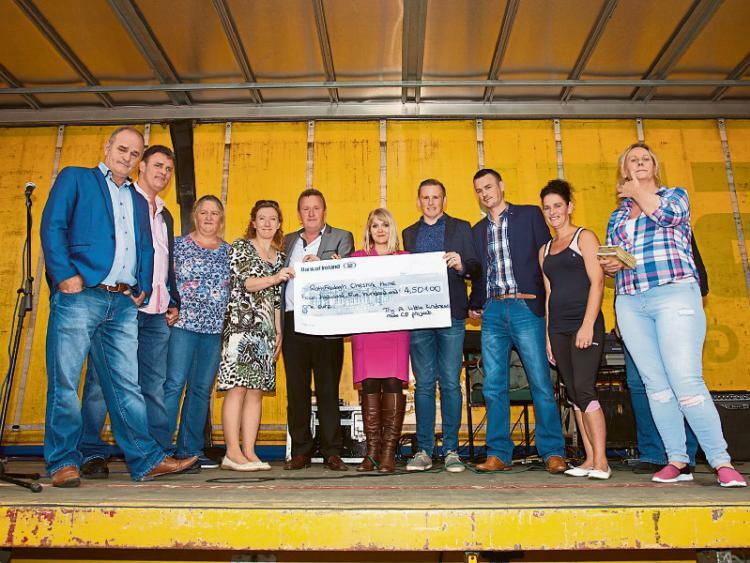 Along with this they take active steps in raising funds they need. Some of these include, working with Corporate sponsorship, door to door fundraising, letters, telephone fundraising and events and challenges, where people who are taking part in marathons, parachuting or just having fun, the Samaritans will support you all the way with fundraising ideas, goodie bags, training advice and exclusive parties! 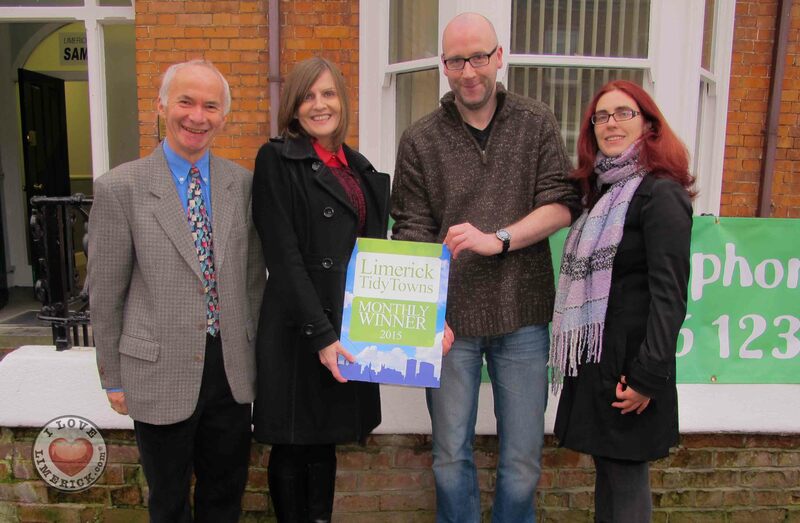 For more Information on the Samaritans check out their website here!